Changing to a different network style is a big decision, but it’s a very important one to make. As innovations take over the manufacturing space, decision-makers should consider the advantages of blockchain manufacturing. Shifting to blockchain-based manufacturing can be more secure, more user-friendly, and (most importantly) can save you money! Keep reading to discover the power of blockchain manufacturing and how it can keep your data safe. The same technology that helps Bitcoin keep their money secure could become the most widely used type of network in manufacturing. Blockchain manufacturing is the process of putting data into blocks. These blocks contain the data, a hash (encryption), and other identifying markers. 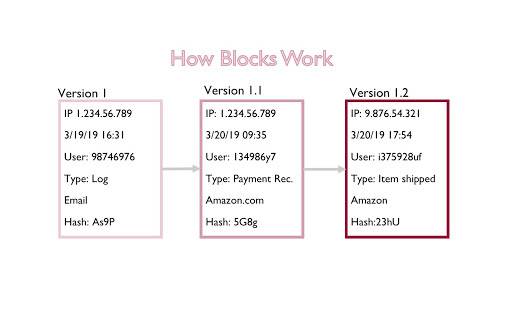 Each time an update is made, the information is encrypted, and the hash makes it impossible to tamper with previous blocks. A new block must be made in order for the data to be updated. 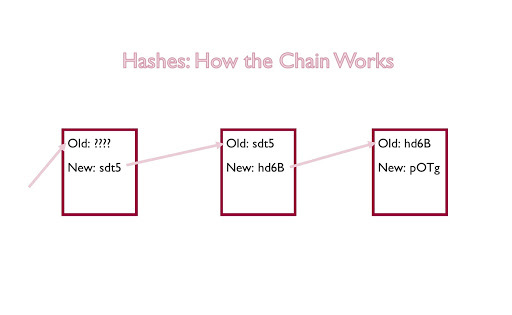 Every time a change happens, a new block forms, with a new hash/encryption. 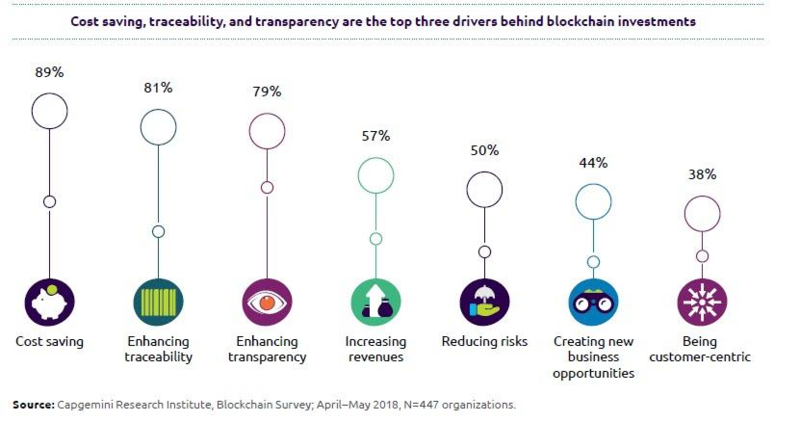 According to Forbes, combining blockchain and IoT will revolutionize product safety, track-and-traceability, warranty management, Maintenance, Repair & Overhaul (MRO), and lead to new usage-based business models for smart, connected products. The way these blocks are stored chronologically in a chain allows Manufacturing Execution System (MES) Software like IMCO – CIMAG to quickly provide the valuable information listed above in real time for companies. Utilizing MES Systems in combination with blockchain manufacturing is great for enhancing traceability. Why are blockchain and P2P networks more secure than a central server? The first thing that makes this method more secure than others is that it uses hash encryption. A hash is an encryption device that takes the inputted data and outputs a hash of a specific length. All peers must agree on the new block in order for it to be created. The P2P network keeps itself safe because of the members, no matter the number. Utilizing this method does more than just keep your company’s data safe; it can save you money as well! (Especially when in combination with an MES or ERP system!) When you have this level of security, it reduces your post-manufacturing fault detection costs by catching issues before they leave the site. This can also reduce your liability costs by reducing the number of customers injured by the product. Lastly, it can reduce/eliminate the need for product recall since the chain can and will catch most defects before they leave the factory since blockchains are in near-real time. To learn more about blockchain manufacturing and other manufacturing solutions provided by IMCO contact us today. Your company can be inspired by blockchain manufacturing as well!